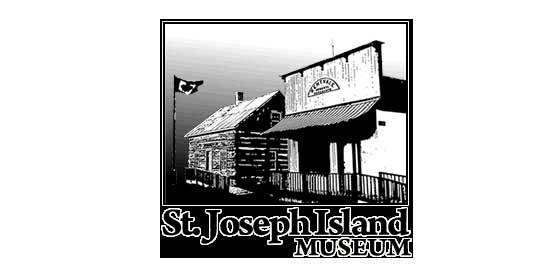 Join the St. Joseph Island Museum for Tea Day, held annual the second Sunday in July. The day consists of a special tribute to a local organization, live entertainment, guest speakers and refreshments (delcious homemade pie!) for purchase all afternoon. There will also be chances to win some lovely door prizes!